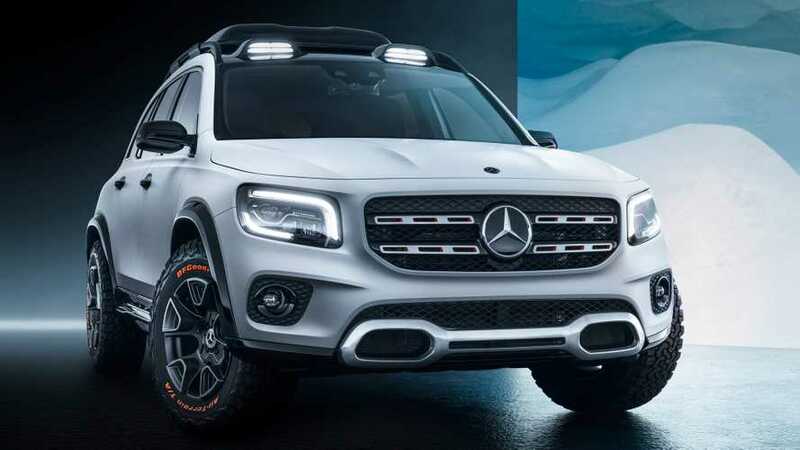 Following a few teasers, Mercedes-Benz has unveiled the Concept GLB at the 2019 Auto Shanghai, which previews a future production model with the same name and showcases “what SUV ideas on the company's compact car platform might be realized alongside the GLA as a sporty all-rounder.” If we had to describe the study in just a few words, it’s a more rugged take on the small crossover idea that gives us strong GLK (GLC predecessor) vibes with its robust appearance. But, thankfully, we are here to share all the information about the GLB and let’s talk about numbers first. The concept is 182 inches (4.62 meters) long and has a wheelbase of 111 inches (2.82 m), which – surprise! – gives it enough room in the cabin for three rows of seats and up to seven passengers. Mercedes says the two single seats at the back are not there just for emergency trips, but can comfortably accommodate two medium-sized occupants. Other than that, the SUV is a typical member of the automaker’s compact car family and this is especially visible at the front where the dashboard is virtually identical to the A-Class – aside from the special leather treatment, which is something normal for a show car. The exterior, however, is unlike anything we’ve seen from the company in recent years. The small SUV is muscular with clear contours and pronounced rugged appearance. 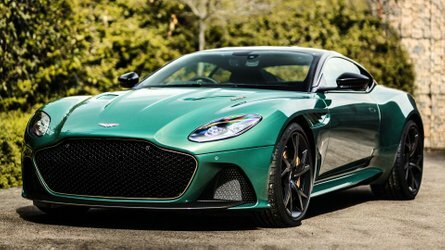 This is highlighted by the protective cladding all around the body and the BF Goodrich off-road tires wrapped around two-tone 17-inch alloys. The short overhangs and the additional LED lighting, combined with the black roof box, give the GLB adventure-ready look which, frankly, we quite like. Under the hood is a 2.0-liter gasoline engine with 224 horsepower (167 kilowatts) and 258 pound-feet (350 Newton-meters) of torque mated to an eight-speed dual-clutch transmission. 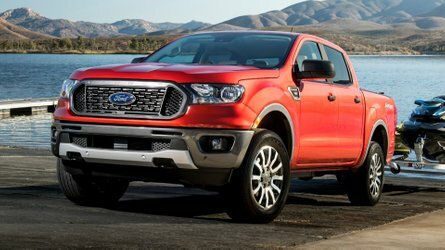 The good news here is power is channeled to all four wheels via the company’s 4Matic all-wheel-drive system with three selectable modes. Mercedes is not revealing its plans for the GLB but logic tells us this concept is pretty close to the final production form of the SUV. 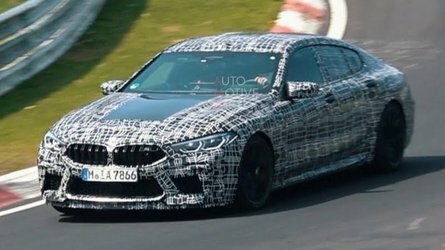 Given that, we will probably see the prototype morph from a study to a mass produced product sometime next year. Stuttgart/Shanghai. 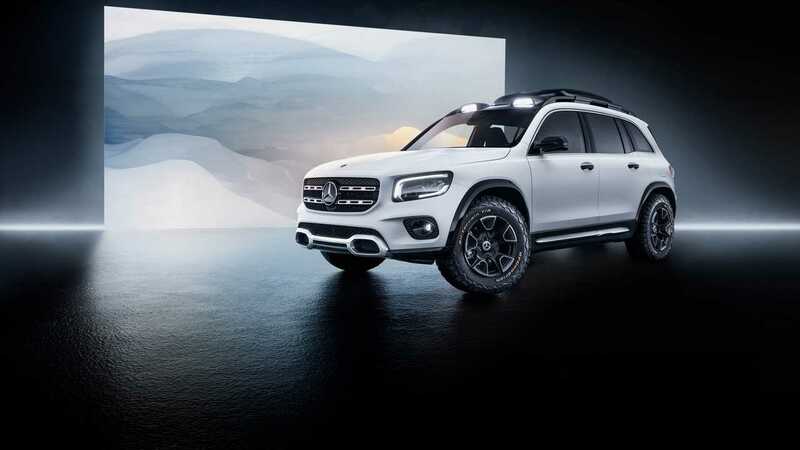 With the Concept GLB at Auto Shanghai (April 18 to 25, 2019), Mercedes-Benz shows what SUV ideas on the company's compact car platform might be realized alongside the GLA as a sporty all-rounder. While the latter promises engaging driving enjoyment with its coupe-like lines, the Concept GLB places an emphasis on spaciousness with a robust character. The concept car (length/width/height: 182/74/75 in) has space for up to seven occupants, thanks to its long wheelbase (111 in). A number of sturdy features also signals that the Concept GLB feels right at home on rough tracks. The Mercedes-Benz Concept GLB has a distinctive presence in the world of compact SUVs thanks to its muscular proportions. The clear, surfaceaccentuated contours with minimal lines and precise joints convey effortless superiority and modernity. 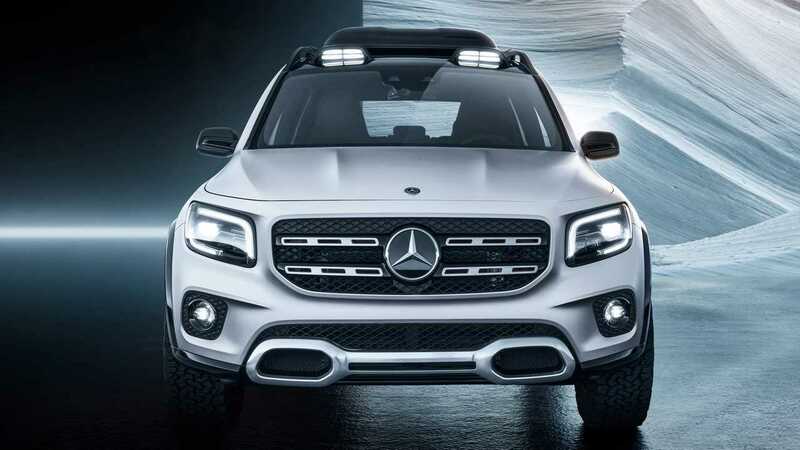 The upright front section with striking MULTIBEAM LED headlamps is clear evidence of off-road genes, as are the Press Information April 15, 2019 Daimler Communications, 70546 Stuttgart, Germany Mercedes-Benz – A Daimler Brand Page 2 short overhangs at the front and rear. The long wheelbase and large greenhouse are key factors providing generous space for up to seven occupants. The interior of the Concept GLB reveals its membership of the new MercedesBenz compact car family, but as a showcar and SUV it has special leather features and trim elements. For the first time in a compact model by MercedesBenz, a third row seat is equipped, with two additional single seats that can be recess-flushed into the load compartment floor to increase load capacity. These seats are far more than emergency seats, and offer comfortable seating for two medium-sized occupants. To facilitate access to the third row, the seats in the second row have an EasyEntry function: when the unlocking lever on the top outer edge of the backrest is operated, the backrest folds forward and the entire seat can be pushed forward. A total of four child seats can be attached in the second and third seat rows. The seats, fittings and door panels are partially lined in nappa and nubuk leather, the predominant color tone being "chestnut brown". Echoing the exterior highlights, there are orange trim strips and seams in a few key places. The center sections of the front seats have two parallel rows of perforations in their woven nubuk leather covers, revealing the orange-colored fabric sublayer. These extend from the front edge of the seat cushion to the upper edge of the integrated head restraint. The basic architecture of the dashboard corresponds to that of the B-Class, with a widescreen cockpit facing the driver and functions and displays controlled via the Mercedes-Benz User Experience – MBUX. New features are the off-roadtype tubular elements in milled aluminum, which round off the dashboard at the lower end. 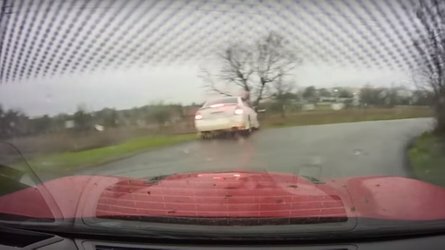 These give the dashboard support an impression of robustness, power and a certain factor of fun. Below the three round center elements is the Daimler Communications, 70546 Stuttgart, Germany Mercedes-Benz – A Daimler Brand Page 4 air conditioning control panel with an intentionally analogue look, whose buttons create the impression that they have been milled from a solid aluminum cylinder. 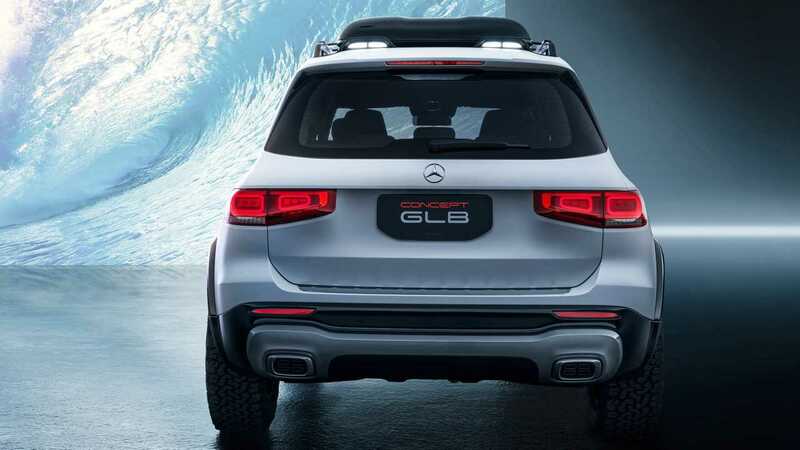 The Concept GLB is equipped with the permanent all-wheel system, 4MATIC, with variable torque distribution. This sporty all-wheel drive configuration Daimler Communications, 70546 Stuttgart, Germany Mercedes-Benz – A Daimler Brand Page 5 allows the driver to use the DYNAMIC SELECT switch to influence the characteristics of 4MATIC. Three characteristic maps are available to control the all-wheel drive clutch, though the system responds flexibly to the current driving situation in any mode. In regular driving operation, the drive program "Eco/Comfort" is based on an 80:20 distribution (front axle:rear axle), while in "Sport" it is 70:30. In off-road mode the all-wheel drive clutch acts as an interaxle differential lock, with the basic distribution a balanced 50:50.